Vijay Chopra of enochventures.com is of the view that one may buy Adani Ports on dips. 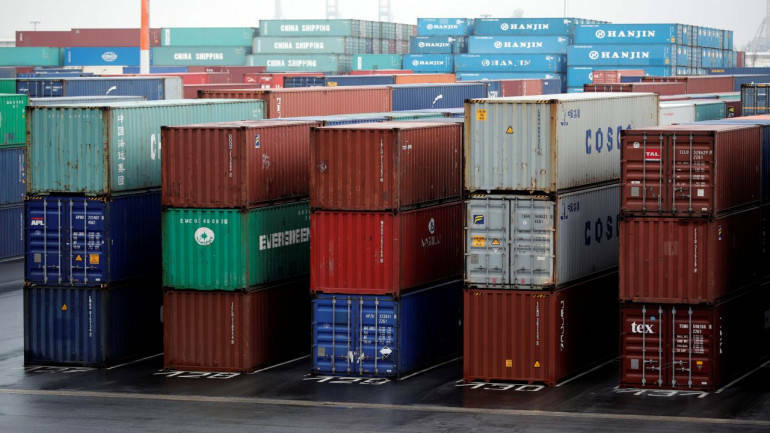 Vijay Chopra of enochventures.com told CNBC-TV18, "The numbers of Adani Ports are as per expectations, probably the market is not that happy with it. However, I see an uptick in the total economic scenario and any company involved in logistics, in port activity should benefit because we are seeing a global revival in the trade." "I am sure that the stock would come back, there might be a knee-jerk reaction and as such we are seeing some kind of a profit booking also in the market. Stock has rallied, so probably we will see the stock coming back to maybe Rs 410 levels odd and then probably that would be a good time to buy into the stock and I think that it will spring back soon," he added.